1.Adopts high strength pure aluminum precision forged technology, high strength and more stability. 2.Adopts interchangeable design between platform and bowl, meet dual demands for photo and video shoots. 3.The external pull type flip lock, easily adjust the legs at 3 locking angles:low, medium and high, greatly satisfy your shooting balance requirement on all terrains. 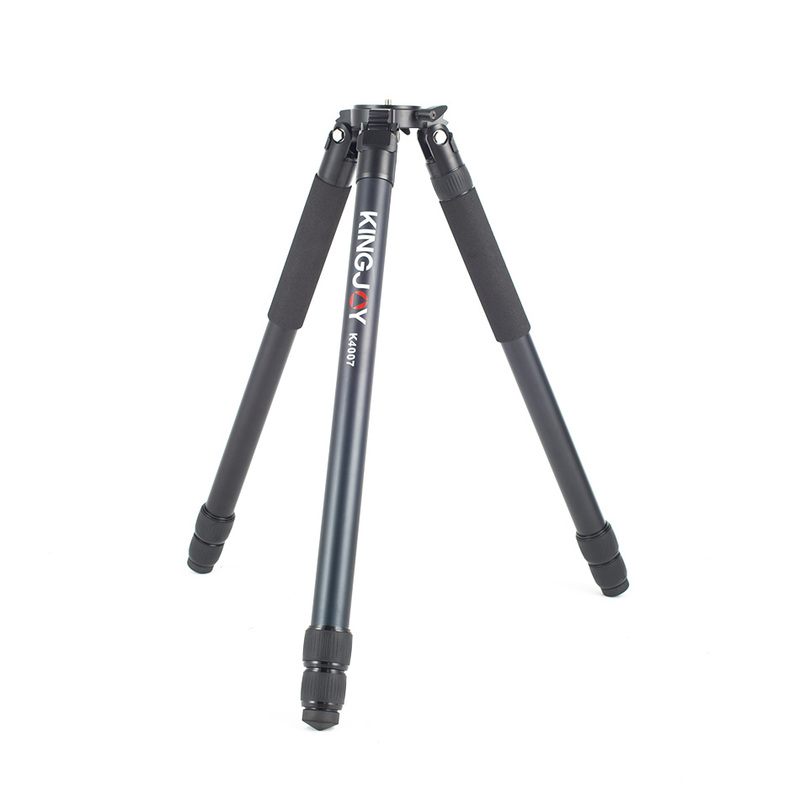 4.New leg locking system design, speedy and more stable, greatly increase the tripod stability. New counter weight hook design allows you to hang a counter weight to increase stability. All photoes are taken by actual products. The photoes may have color distortion in some degree due to shooting light, photography equipment, computer display and etc. All products are object to material objects.